Serving the greater Los Angeles area since 2007. At A1A Computing, there’s no need to make an appointment for service. You can walk in any time during our business hours and drop off your Apple or PC device. We can also come to you. 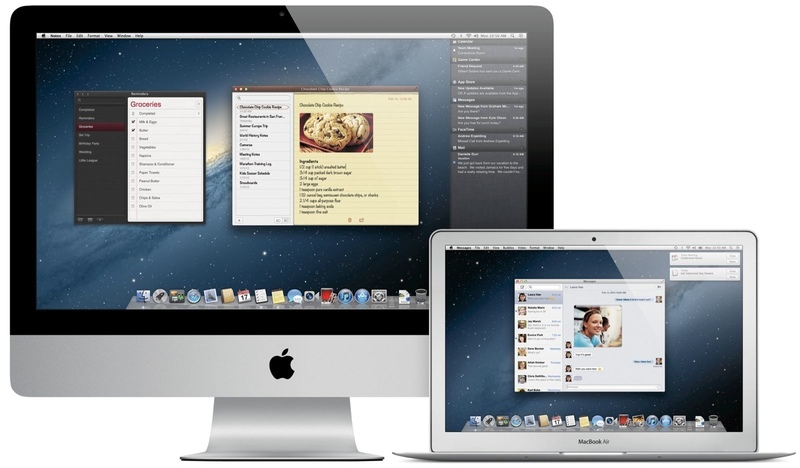 We can accommodate buying one computer or up to several hundred Apple products. We have purchased tens of thousands of computers and have streamlined the process for you. We have a variety and great pricing on used Apple products including iMac, Mac Pro, Mac mini, iPad, iPhone, MacBook, MacBook Pro, MacBook Air, and Apple displays. We stand behind and work with an outstanding group of vendors and service providers to help us keep you up and running.